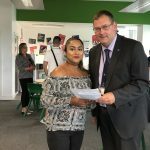 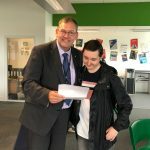 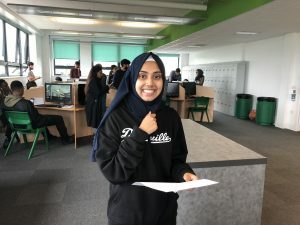 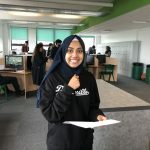 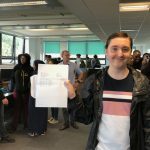 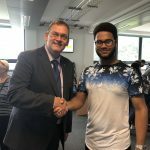 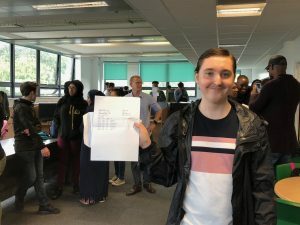 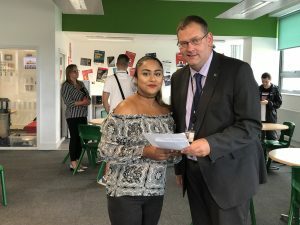 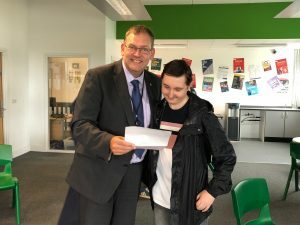 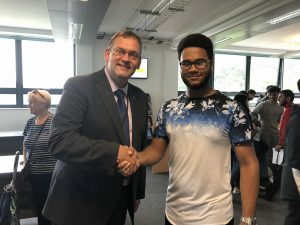 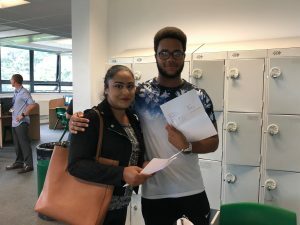 Students at The Quest Academy have achieved a 100% pass rate at A Level for the 4th year running, meaning that every single Year 13 student passed every one of their A Level subjects. 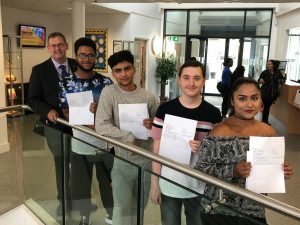 81% of all results achieved were A* to C at A Level or equivalent. 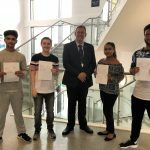 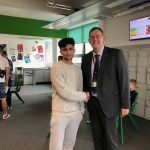 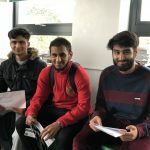 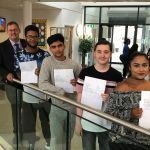 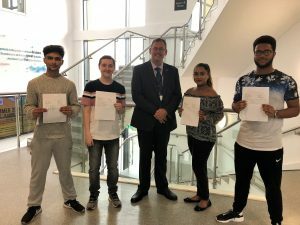 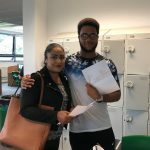 In addition to overall successes, 7 individual A Level subjects saw a 100% A*-C achievement, 86% of BTEC grades awarded in Applied Science Extended Certificate were Distinction and 100% of BTEC grades were Distinction or above in Sport Diploma. 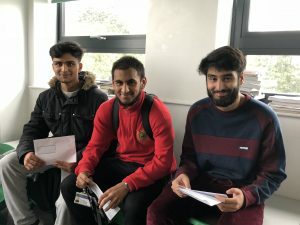 Quest graduates are going on to study at a number of top universities including University of Bristol (History), Royal Holloway University of London (Geography), St Mary University of London (Finance & Accounting), University of Southampton (Physiology) and University of Reading (Pharmacy). 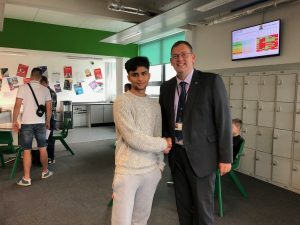 Earlier this year, Quest was once again judged as ‘Good’ by Ofsted.